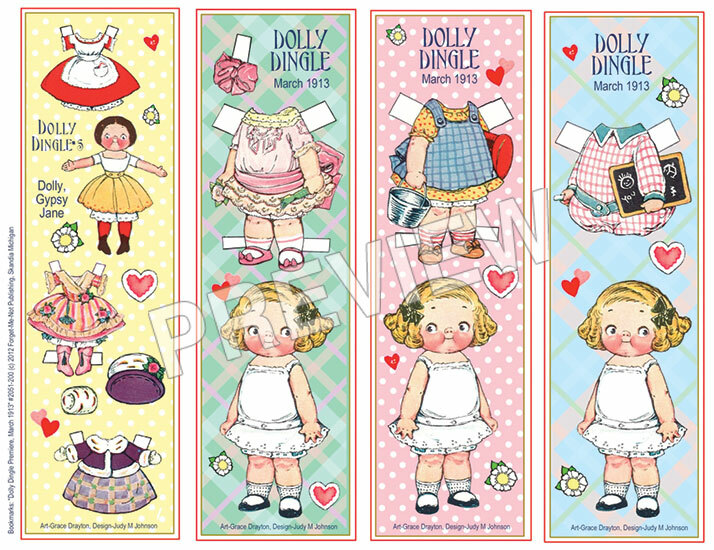 Model: Cute paper doll bookmarks! 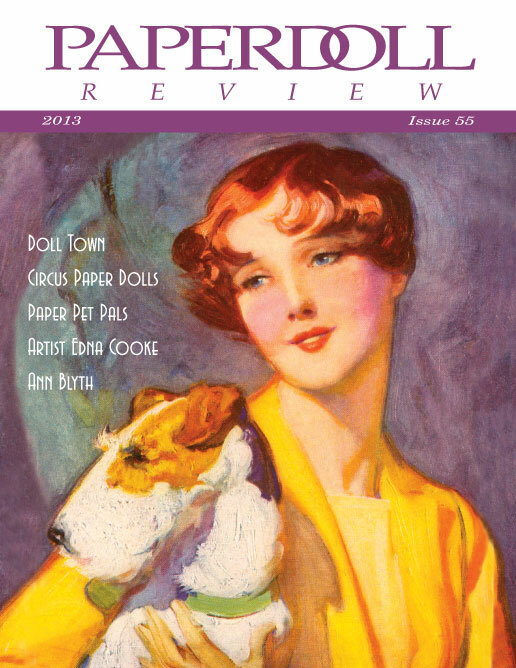 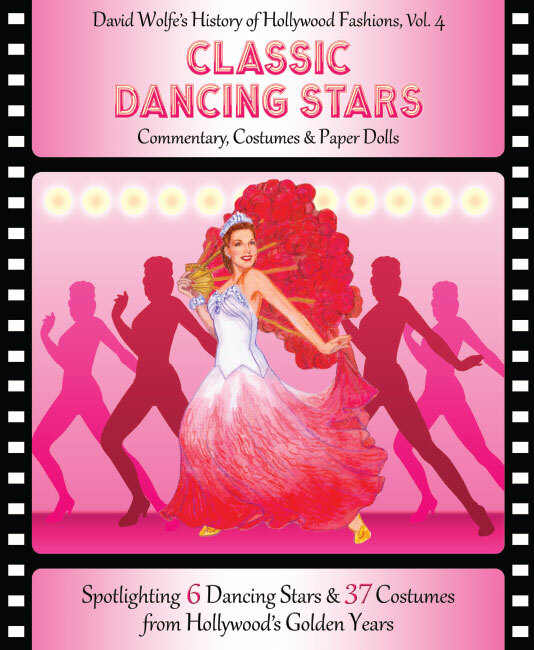 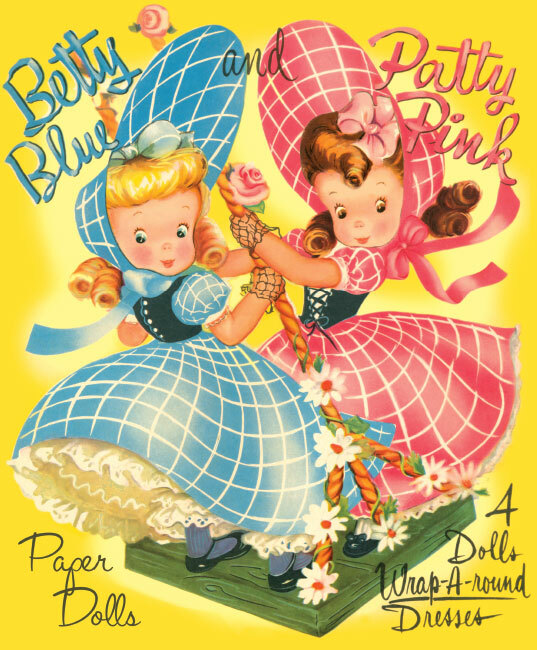 Mark your books with Dolly Dingle and her dolly, Gypsy Jane. 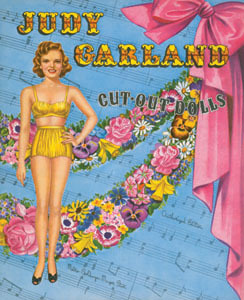 4 bookmarks on one 8½ x 11 cardstock page, designed by Judy M Johnson. 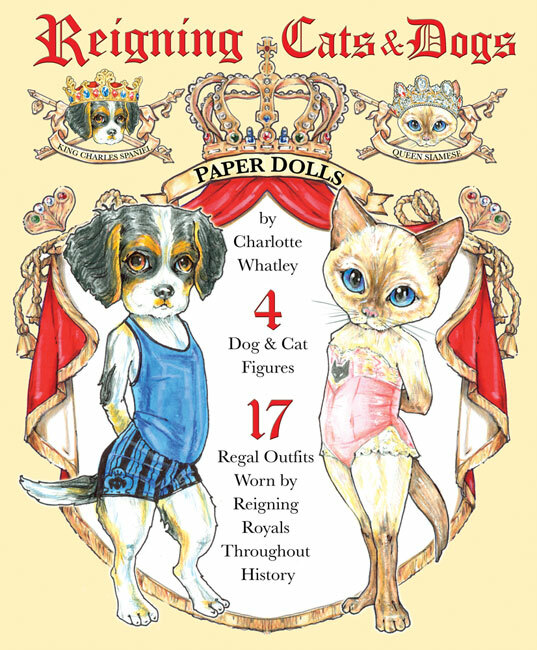 Reigning Cats & Dogs - Scratch n dent sale!